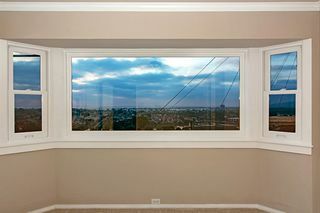 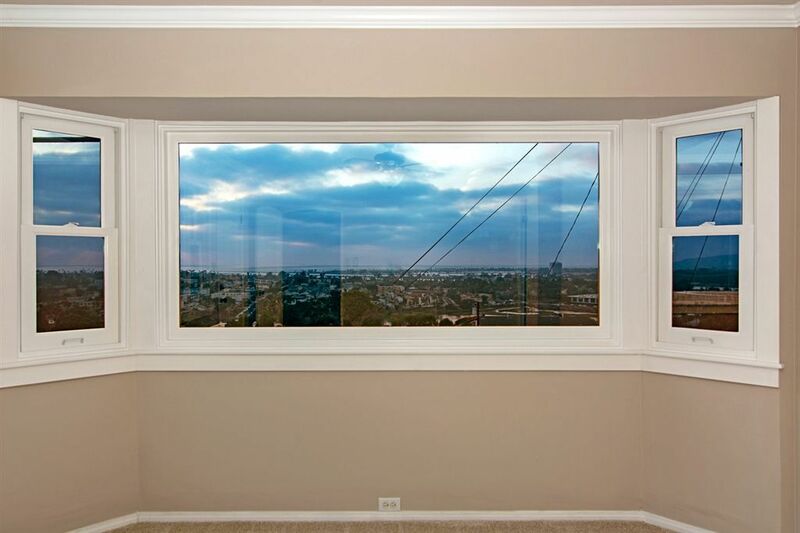 Upon entry, you will be captivated by soaring panoramic views that will take your breath away. 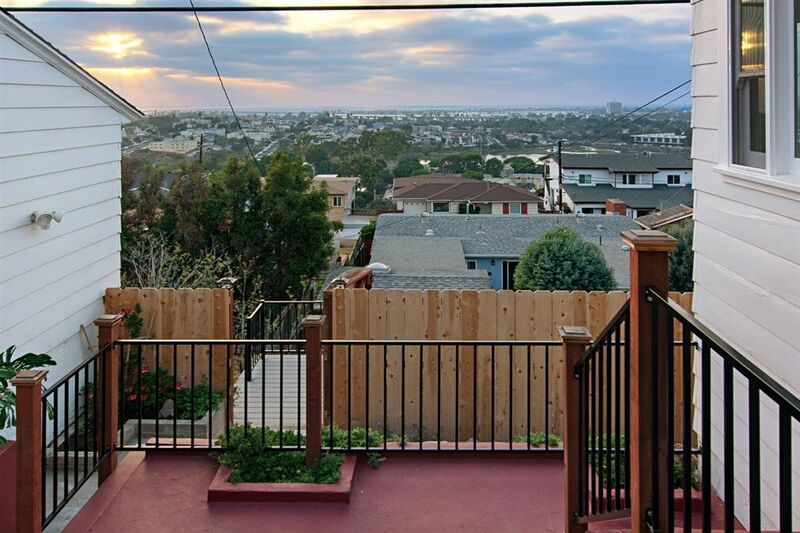 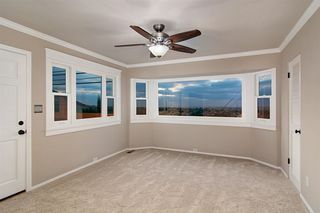 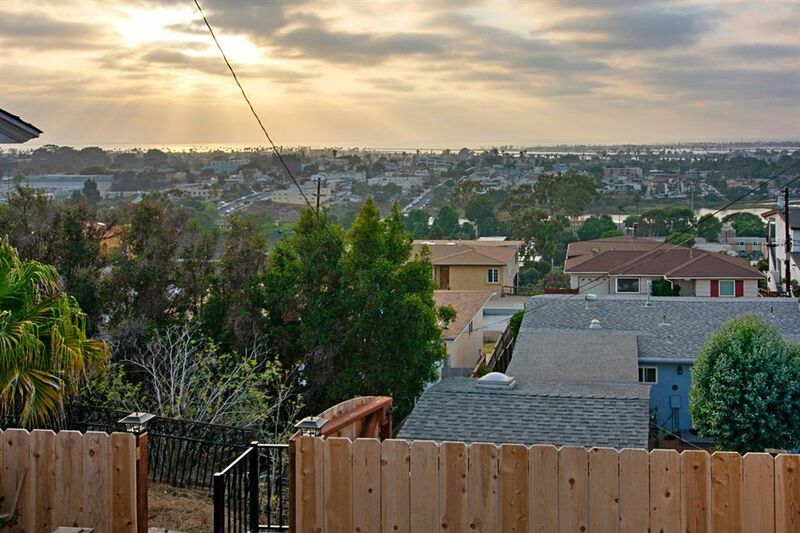 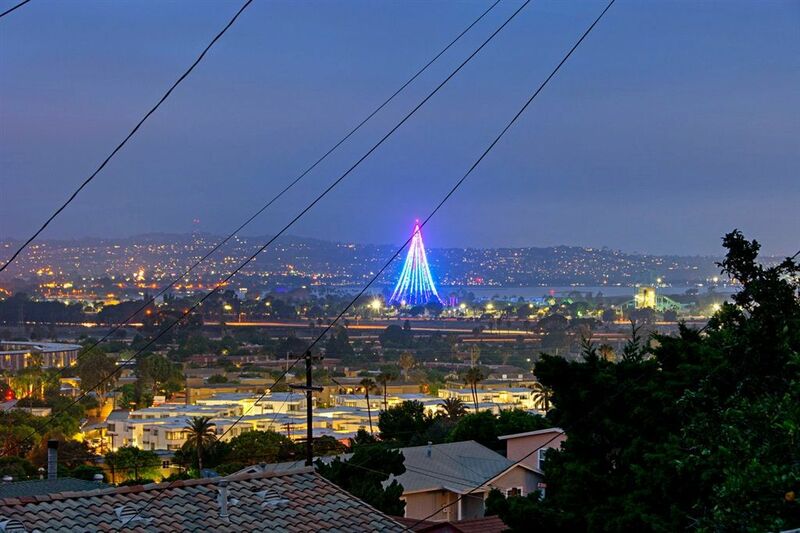 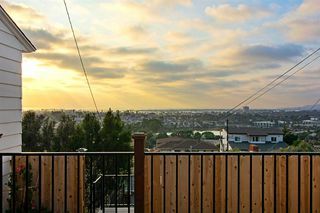 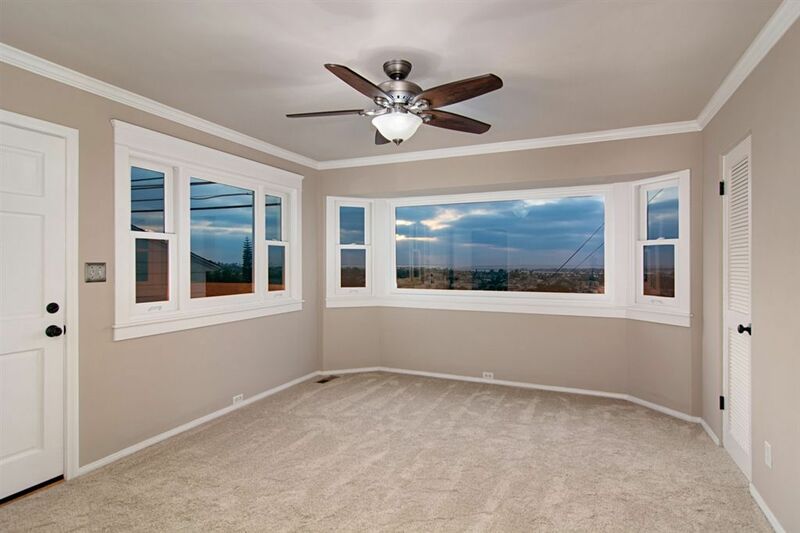 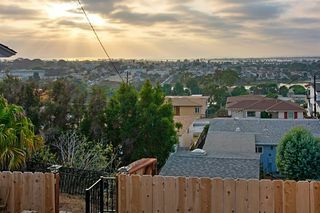 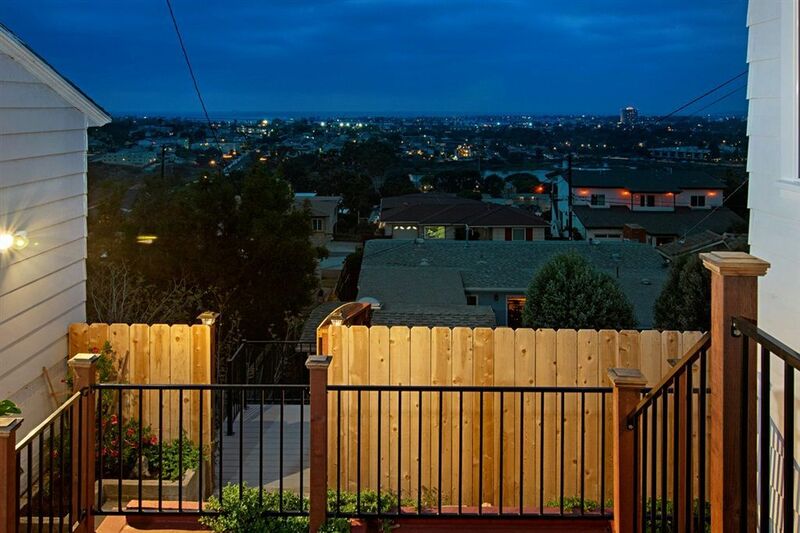 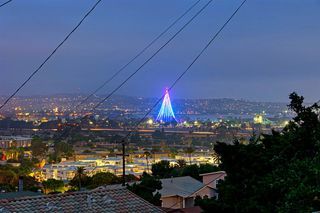 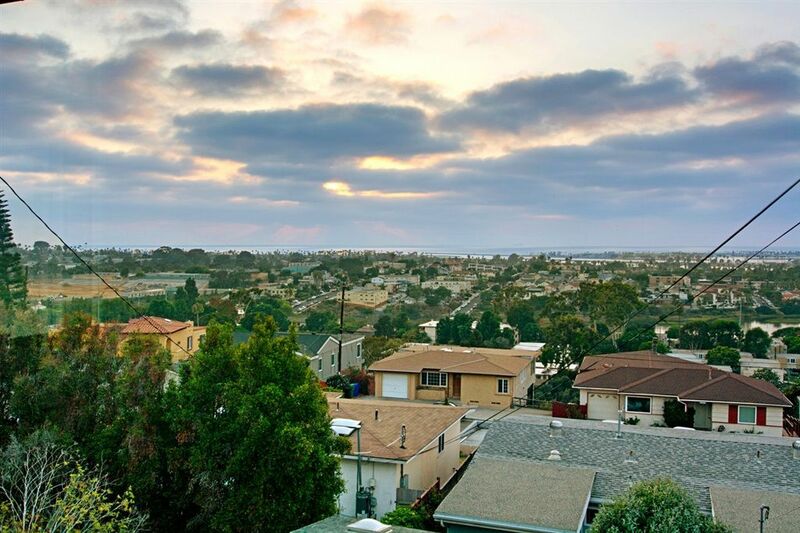 Everyday you will capture San Diego's finest sunsets from this picture perfect home. 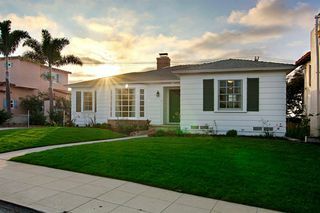 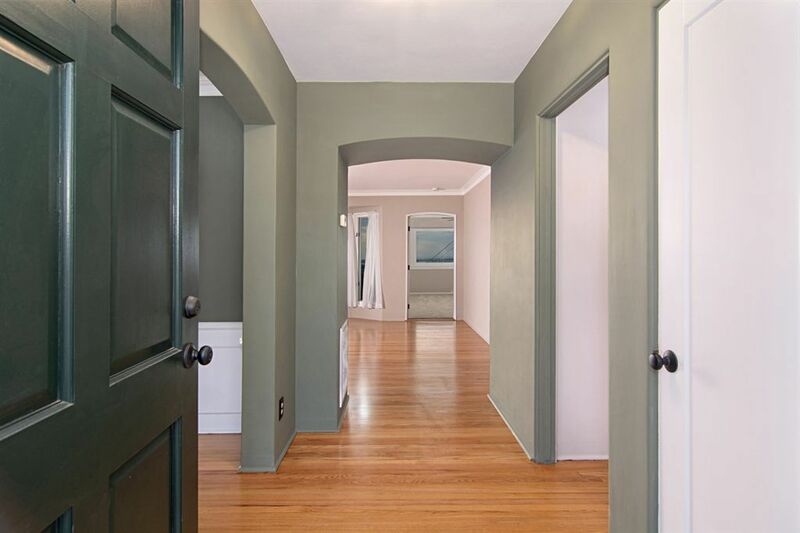 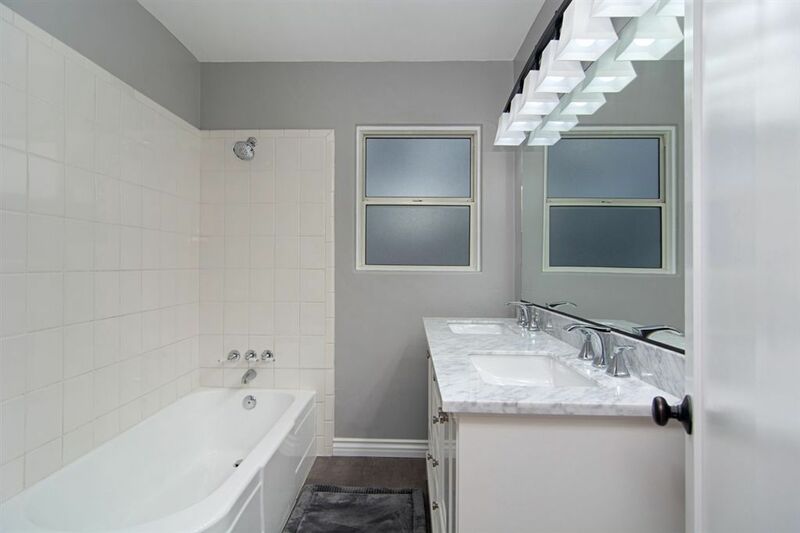 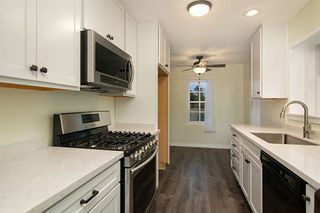 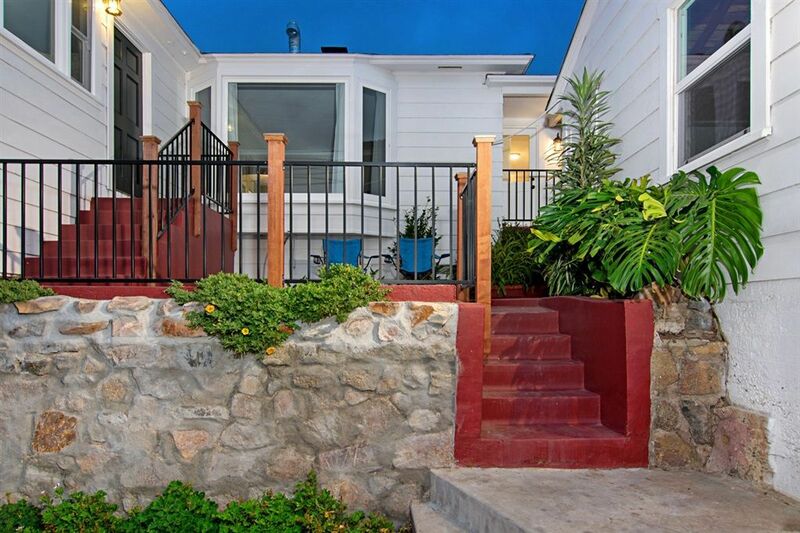 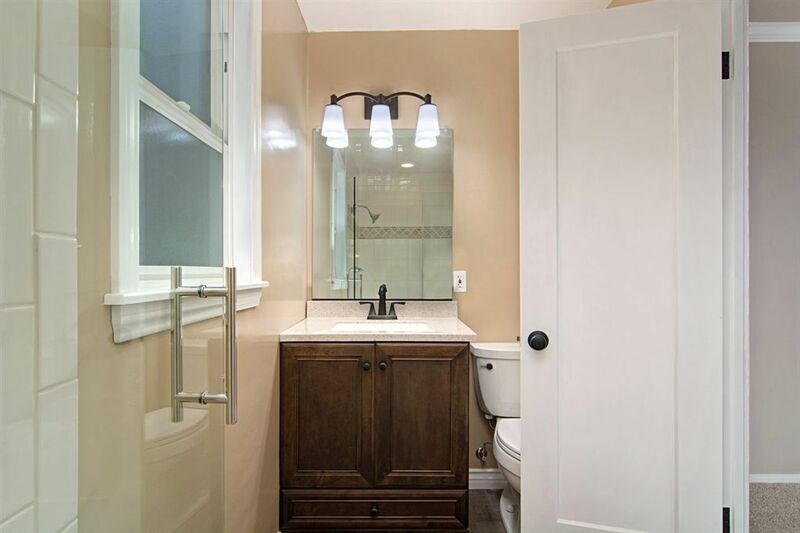 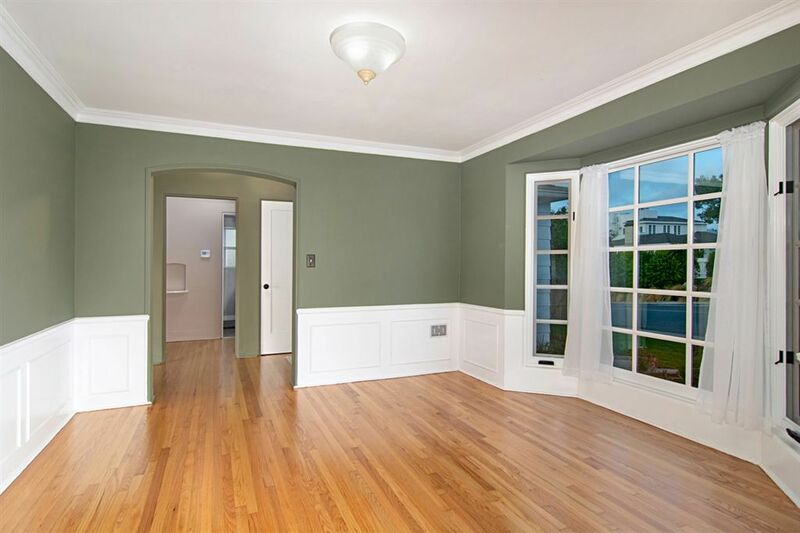 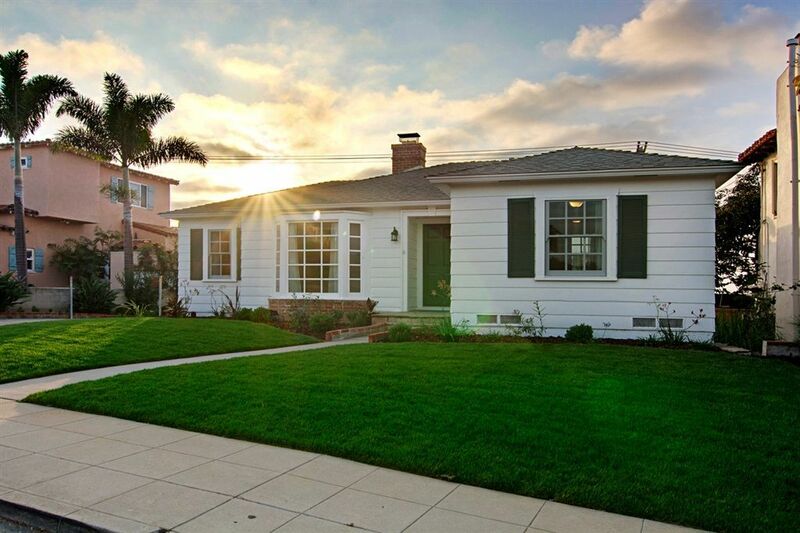 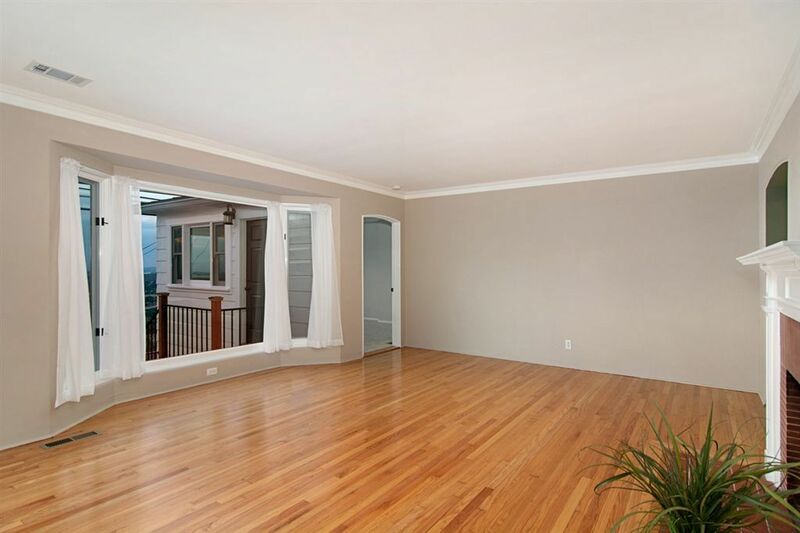 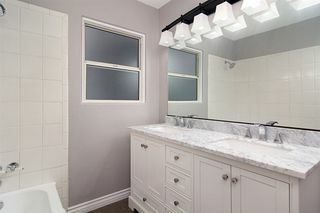 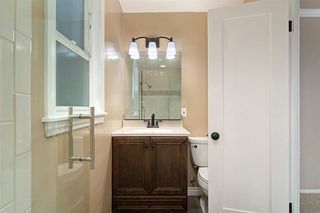 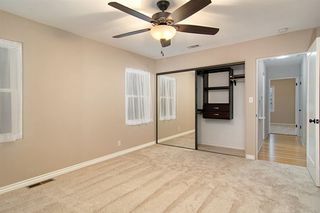 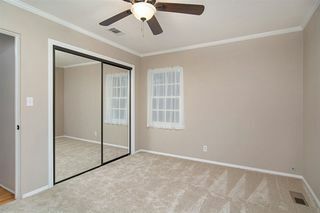 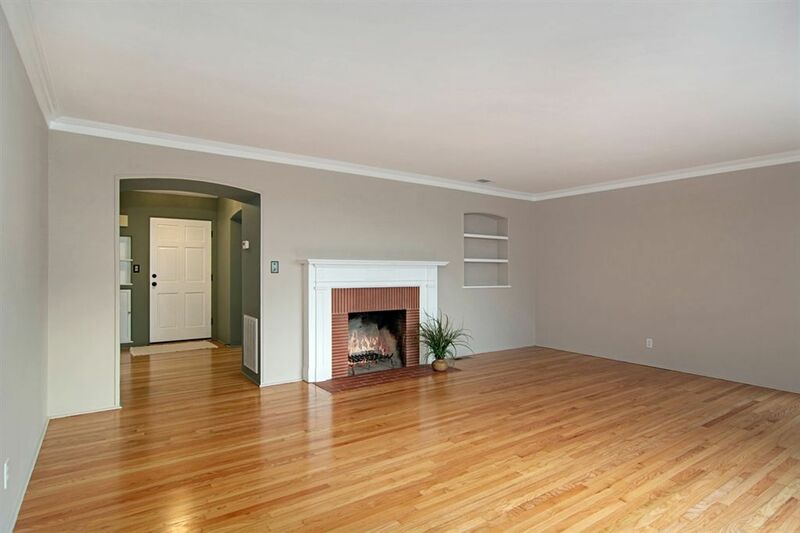 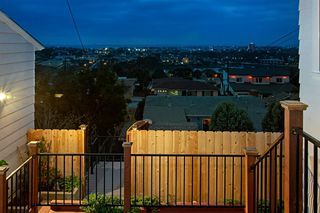 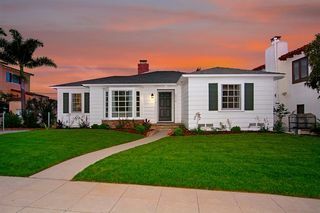 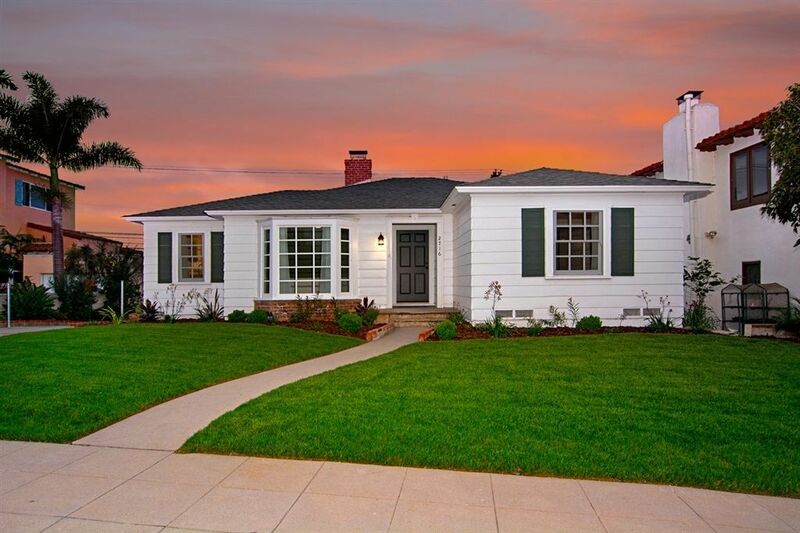 Beautifully remodeled, 3 bed 2 bath single level home located in Loma Portal's most desired pocket. 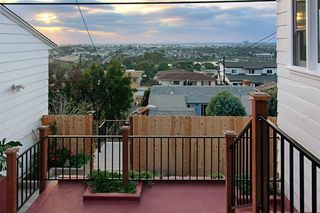 Relax or entertain on your private view deck. 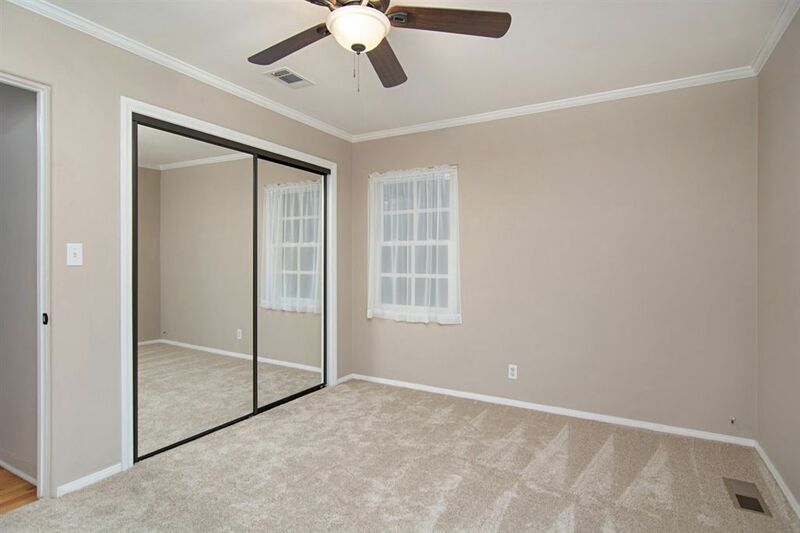 Features include new kitchen, appliances, windows, AC, bathrooms, paint, doors, hardware, flooring, landscaping, irrigation, plumbing fixtures. 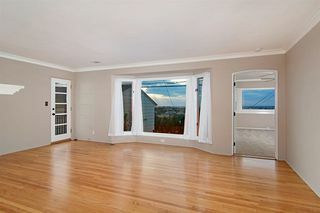 See Supplement.